The NCOS is a membership group of professional, licensed optometrists formed to improve the vision and eye health of the public, acquire and disseminate optometric knowledge, and further the profession by addressing issues affecting optometry in our region of New York. 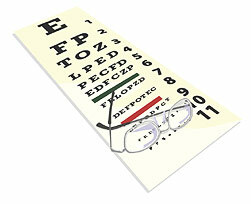 We are affiliated with the New York State Optometric Association and the American Optometric Association. To view all current opportunities, click here. To post an opportunity, click here.